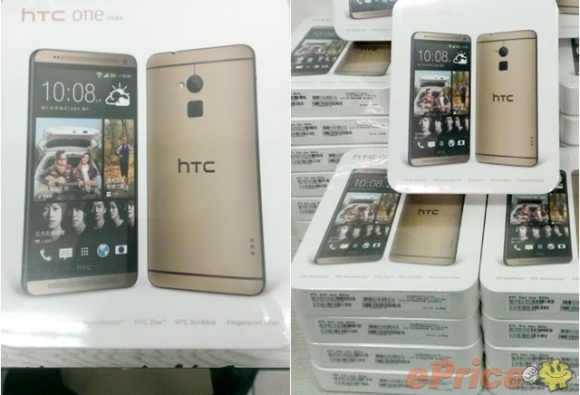 A gold color HTC One Max quietly launched in its homeland Taiwan. The new color scheme for the phablet joins the red and black versions which were released earlier this month. The phablet’s new color scheme is the same as the one of the mass-market gold HTC One which launched in late November. It is finished in gold-colored aluminum, not 18 or 24 carat gold we’ve seen the HTC One Max’s smaller sibling get treated to. There is no change in the specs of the gold HTC One Max. They include a 5.9” 1080p display, quad-core Snapdragon 600 SoC, and 4MP camera. You've gotta be an Android troll.